These are some favorite princess designs available for face painting. The girls just love being painted like a princess. Goes perfectly with a princess theme party. 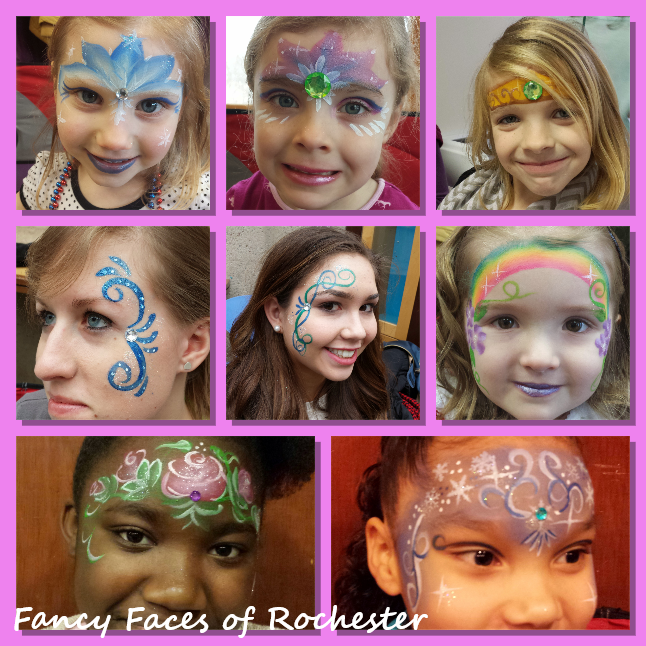 To find out more about how to book Fancy Faces for your Princess Party, fill out the INQUIRY FORM or contact fancyfaces2010@gmail.com. 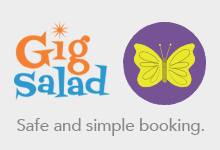 Prices start at $100 for up to 12 guests. Click here for pictures from a recent princess party.